Dubai: Ministry of Health and Prevention (Mohap) on Sunday announced the launch of a new app-based Actiste service for remote management of diabetes ahead of the Arab Health Forum starting on January 28. 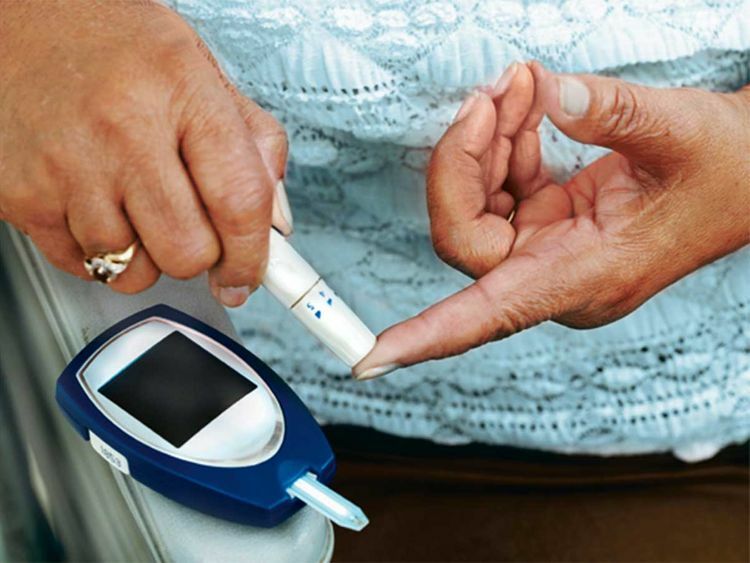 Actiste is the world’s first service for monitoring and treating diabetics remotely. It provides remote monitoring services and management of the treatment of diabetics, in addition to contributing to the provision of realistic, correct and reliable health data for the National Unified Medical Record. Actiste is used to measure blood glucose, administer insulin, make notes and set reminders — all with the same device. It automatically logs all treatment data, so it can be shared via a cellular connection with primary caregivers and family members. This service is a result of cooperation between Mohap, Swedish digital health company Brighter and its sub-company Alba Arabian in Dubai. UAE RADR app: This is a first-of-its-kind smart application about pharmacovigilance. The application has been developed in collaboration with Medicines and Healthcare Products Regulatory Agency MHRA. UAE RADR is used for the complete management of pharmacovigilance, including World Health Organisation’s UPPSALA monitoring centre which contributes to the automation of collecting data from drug side-effects reports through online reporting via the link available on the ministry’s portal. PaCE at Emergencies: Hospitals will now use AI technologies to reduce waiting time in emergency departments with a view to managing the operational processes of hospitals by using a smart healthcare operation centre called PaCE. PaCE will contribute to monitoring patients in newborn and adults’ intensive care units through the wall of analytics which contains high-quality cameras connected to patient monitoring devices to send both audio and visual alarms in emergency cases. Student Growth Record: The launch of a Student Growth Record in its first phase will support the national programme to combat obesity in children and adolescents. It will highlight cases of obesity annually among school children between the ages of five and 17 and provide information on the dietary habits and level of physical activity of every child.